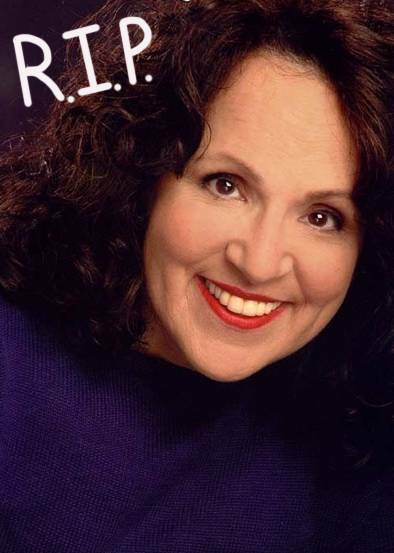 Carol Ann Susi, who voiced Howard Wolowitz (Simon Helberg)'s mother Debbie on The Big Bang Theory, has passed away. The veteran character actress died on Tuesday morning due to cancer at the age of 62. The actress was hardly ever seen on camera, only briefly in the background during season six, but was still one of the most prominent characters in the cast due to her over the top voice work. Carol Ann had appeared in every season of the hit CBS sitcom, and it is unclear what direction the show will take with her character in future episodes. Rest In Peace, Carol Ann.